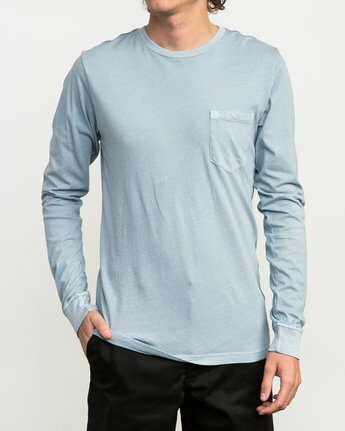 An everyday essential, the RVCA PTC Pigment Long Sleeve T-Shirt upgrades the standard tee with premium construction and subtle standouts. 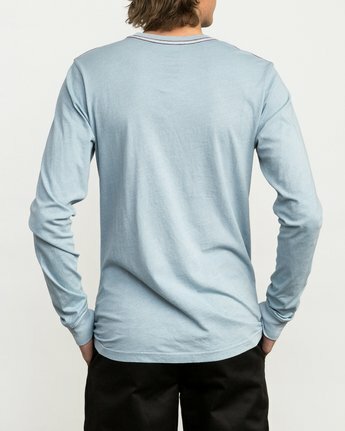 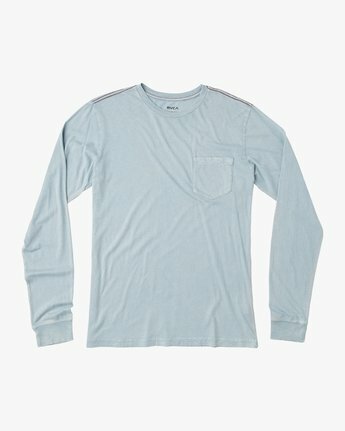 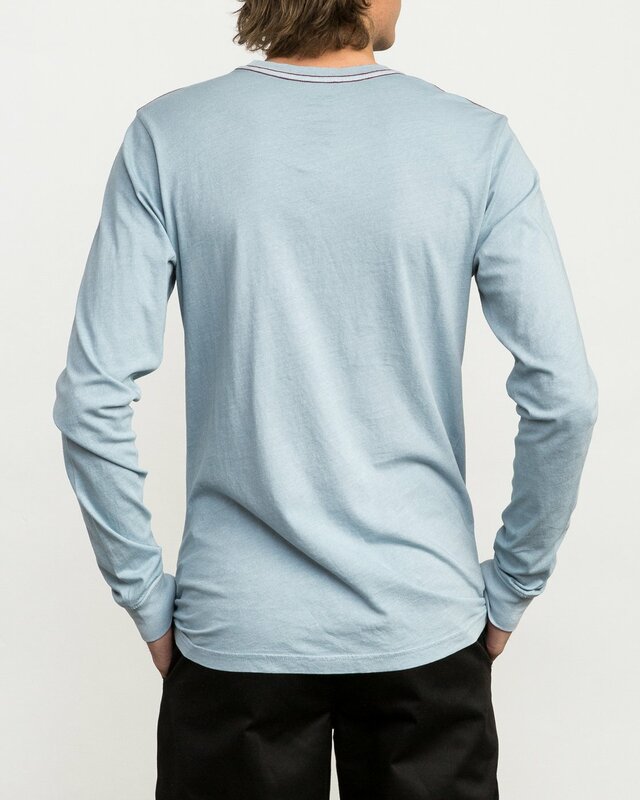 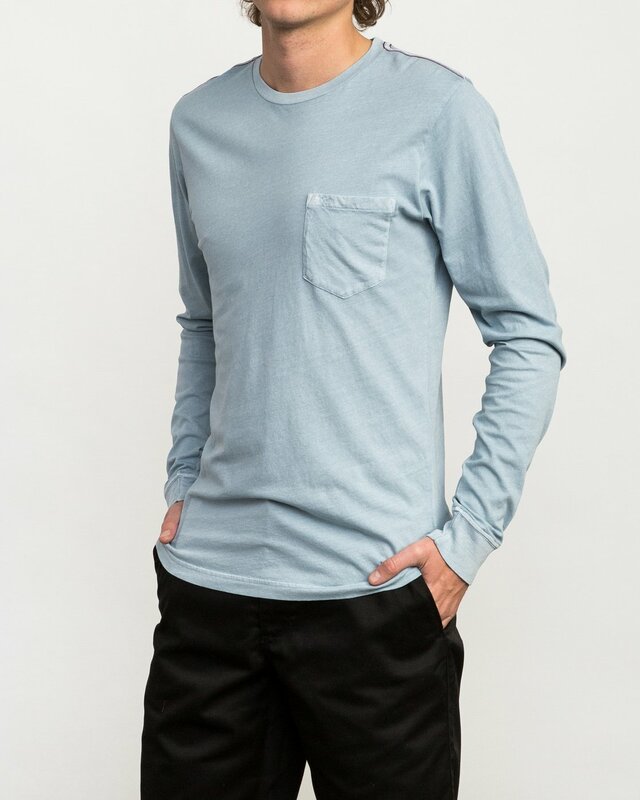 A solid long sleeve pocket tee, the PTC keeps a minimalist appeal with tonal RVCA embroidery at the chest pocket and signature red stitching at the shoulders. A slim fit offers a modern silhouette, matched with a pigment overdye for a broken-in look.